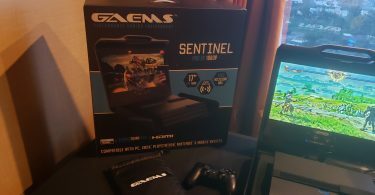 A couple of weeks ago, we had the pleasure to attend CES 2019 to check out all kinds of new tech on display. It didn’t take us very long to dart straight towards central hall, home to many of the TV manufacturers that display every year. 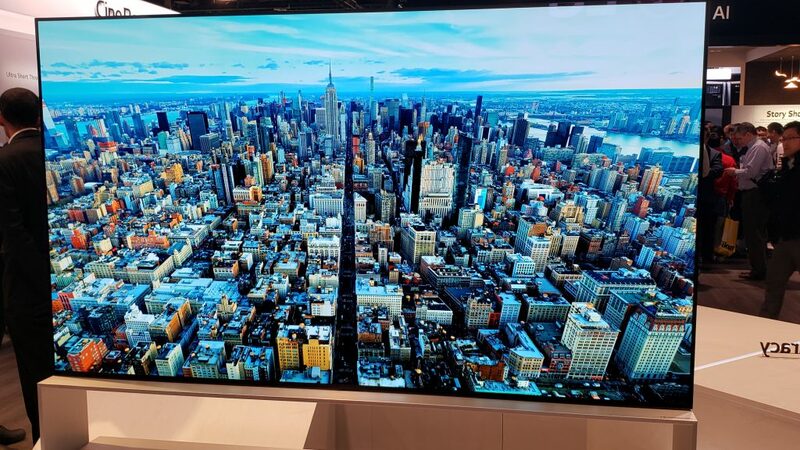 LG had several new TVs to showcase this year at CES, with all kinds of new tech: 8K resolution, HDMI 2.1 standard among their 2019 lineup, as well as a nifty new rollable OLED TV. 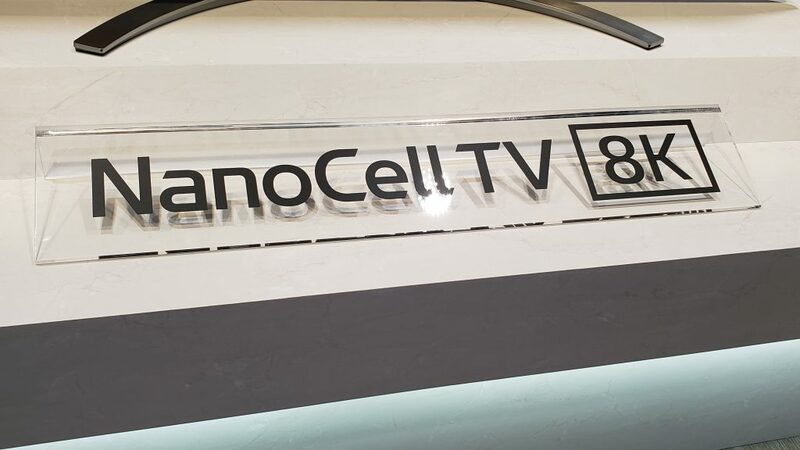 With LG’s OLED TVs getting high praise from us and other publications over the years, it can be easy to gloss over their LCD lineup, which also returns in 2019 with NanoCell technology. LG’s flagship announcement for 2019 is the introduction of their new rollable OLED TV screen, which turned many heads at CES. For those conscious about their viewing area, this TV neatly tucks away when not in use, allowing you to display some cool artwork on the wall behind it. It’s a design that’s sure to win over the minimalist crowd. Sporting their latest A9 Gen 2 processor, it comes equipped with a 4K OLED screen that’s aimed to match the quality of their mainstream OLED 2019 models. It will come in 65-inches. The casing it tucks itself into features a 100-watt Dolby Atmos speaker. HDMI 2.1 will be present, no doubt allowing a great gaming experience. To be honest, while I’m not the primary market for this TV, I couldn’t help but think about how convenient it would be to transport, assuming you don’t drop it. No price has been announced, but expect this one to be expensive. For those with more reasonable wallets, LG also debuted the latest in their OLED lineup that we’ve previously given top honors to for gaming. 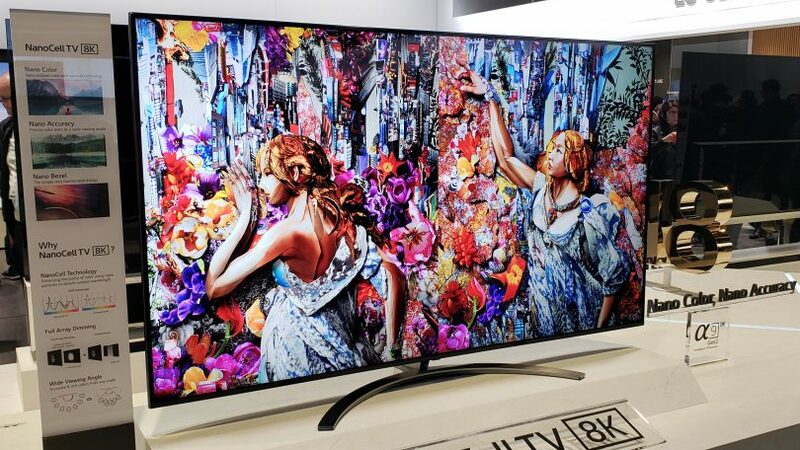 This includes improved 4K models from last year, as well as the debut of their new 8K lineup. It seems that the 8K rat race has officially begun, and LG is going all in. LG OLED Z9: The Z9 represents the pinnacle of their 2019 lineup, if you don’t count the rollable TV discussed above. Featuring a full 8K resolution and HDMI 2.1, there’s definitely going to be a markup from existing 4K TVs on the market. Like many of LG’s 2019 TVs, it comes equipped with the A9 Gen 2 processor, which houses picture quality improvements and other enhancements. This model is offered in 88-inches. LG OLED W9: For those unfamiliar, LG debuted a wallpaper TV last year that was extremely thin, designed for those that cared a lot about aesthetics. The W9 is mainly an incremental update, featuring HDMI 2.1 and their new A9 Gen 2 processor. If you’re not in the market for HDMI 2.1 and already own a W8, you might not need to upgrade to this TV. 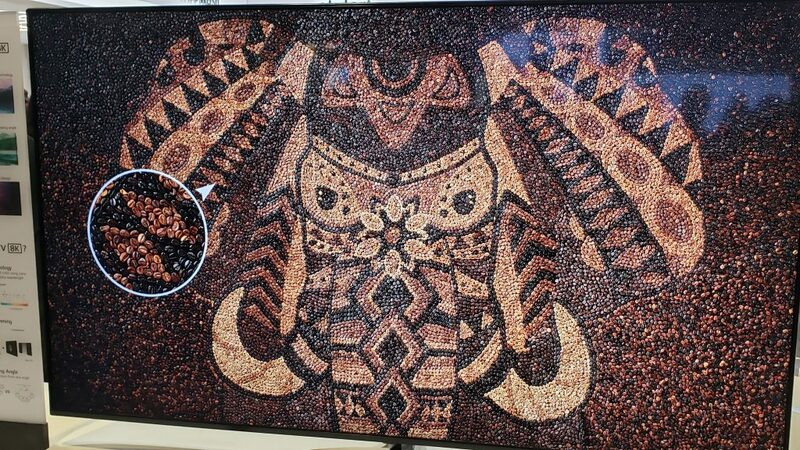 It comes in both 65-inch and 77-inch screen sizes. LG OLED E9/C9/B9: For those familiar with LG’s OLED lineup over the years, you’ve probably noticed that their entry level B-series carries the same panel as the rest of their OLED lineup, with the C and E-series hosting improvements in audio and design, as well as a higher-end processor on the C-series and above. The C9/E9 will feature the A9 Gen 2 processor, whereas the B9 will feature the lower-end A7 Gen 2 processor. EDITOR’S NOTE: This article previously mentioned that the B9 will feature the A9 Gen 2 processor. This information was incorrect, and the article has been updated. If you’re like me and copped a B7, but were underwhelmed with last year’s B8 model, the B9 makes a significant leap with the introduction of HDMI 2.1, along with the new processor. This will effectively allow native 4K/120fps playback, along with HDMI 2.1’s gaming improvements. The most exciting improvement with HDMI 2.1 for us is the inclusion of VRR support, previously only found on Samsung’s 2018 TVs. If you have a FreeSync-capable device such as a PC or Xbox One, you can take advantage of lower input lag and stutter-free gaming on LG’s 2019 OLED lineup! The E9 and B9 will be offered in 55 and 65-inch screen sizes, whereas the middle-road C9 model will come in 55, 65, and 75-inches of screen real estate. While OLED TVs feature the best image quality available in a TV today, they still have a higher price tag than LCD panels. Some of you may also dislike the risk of burn-in that can occur on OLED TVs with static content. LG continues to improve their LCD lineup this year, offering a range of NanoCell-equipped TVs that looked quite impressive on the show floor. 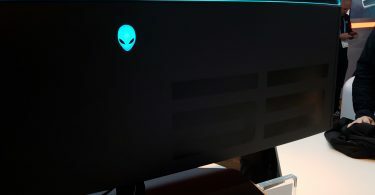 These are IPS panels with a nano cell enhancement layer. 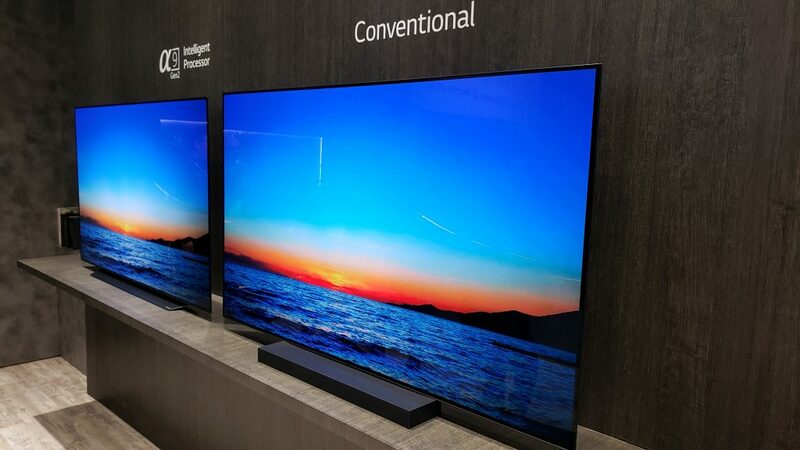 However, unlike their OLED lineup, there are more significant differences between models. The important thing to note here is that the NanoCell models feature HDMI 2.1, so these models will offer the best gaming performance in terms of VRR (FreeSync) support, and features such as Automatic Low Latency Mode. These models start with the prefix ‘SM’ in their model number. LG’s mid-range UM models will NOT come equipped with HDMI 2.1, although they will still retain 4K resolution. The models listed below don’t include every model launching this year; these are the highest-end LCD panels in their 2019 lineup. SM9970 NanoCell LCD: This is LG’s flagship 8K model featuring NanoCell, coming in at a whopping 75-inches of screen estate. You will be receiving the A9 Gen 2 processor in this model, with full support for HFR content, as well as HDMI 2.1. It features their best implementation of local dimming dubbed FALD Pro, which will offer the most local dimming zones to achieve deep black levels. SM9500 NanoCell LCD: The resolution is a standard 4K instead of the SM9970’s 8K, and it also packs the lower-grade A7 Gen 2 processor, though it still features FALD pro local dimming. SM9000 NanoCell LCD: The main difference from the SM9500 is the lack of FALD pro, though it will still feature full-array local dimming. Expect less overall control of zones due to this, which may result in more halos around bright objects in dark scenes. While we weren’t able to get a hold of a LG rep to confirm input lag details, we do expect 2019’s models to offer low input lag based on LG’s 2018 models. LG has offered some of the lowest input lag in their lower-end 2018 LCD TVs, and still offer good gaming performance in their 2018 OLED models. 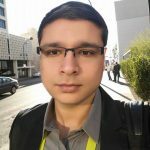 Hopefully they can reduce input lag even further in their 2019 OLED TVs in particular! You can compare the 2018 models in our input lag database.